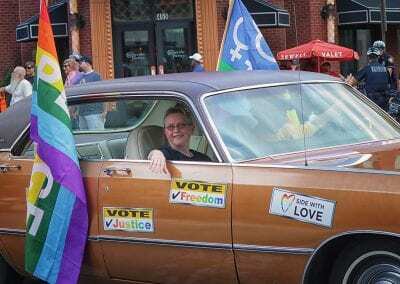 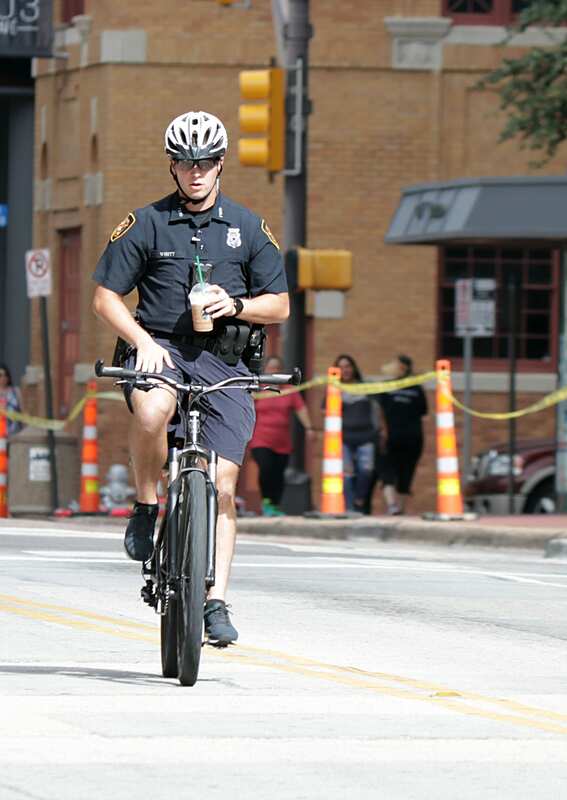 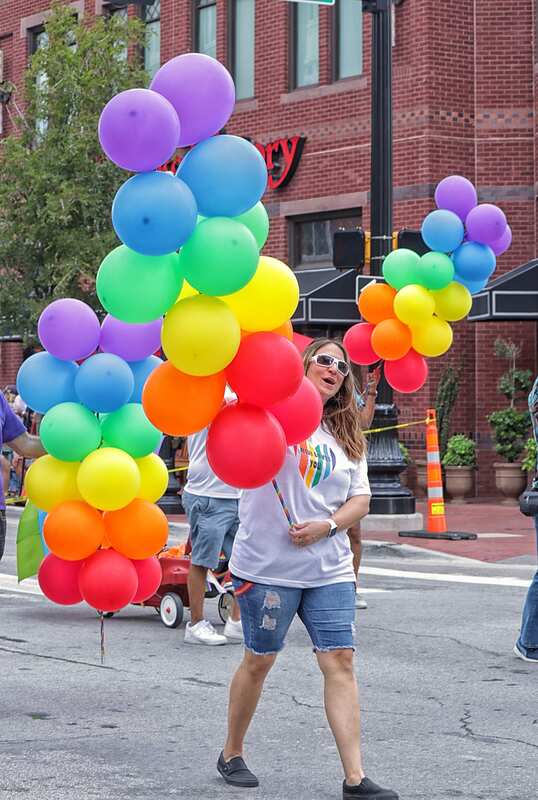 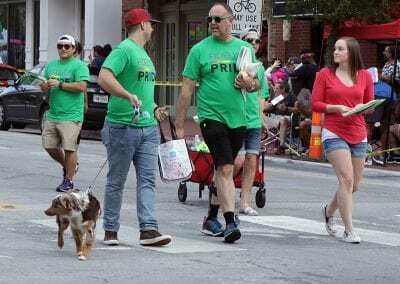 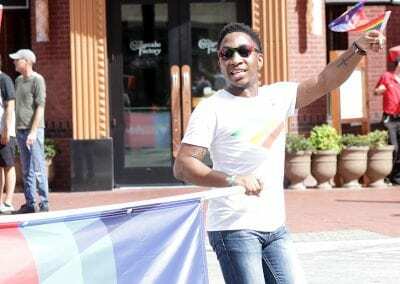 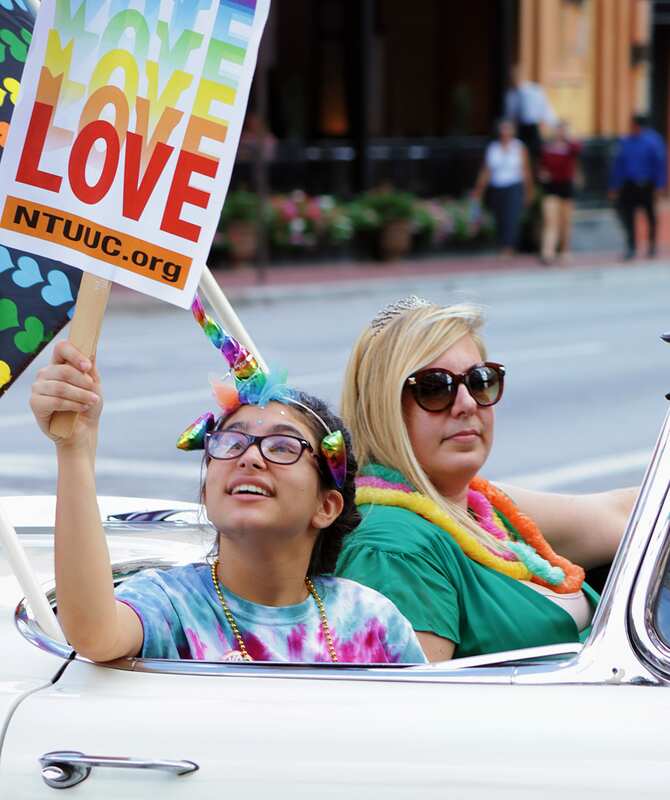 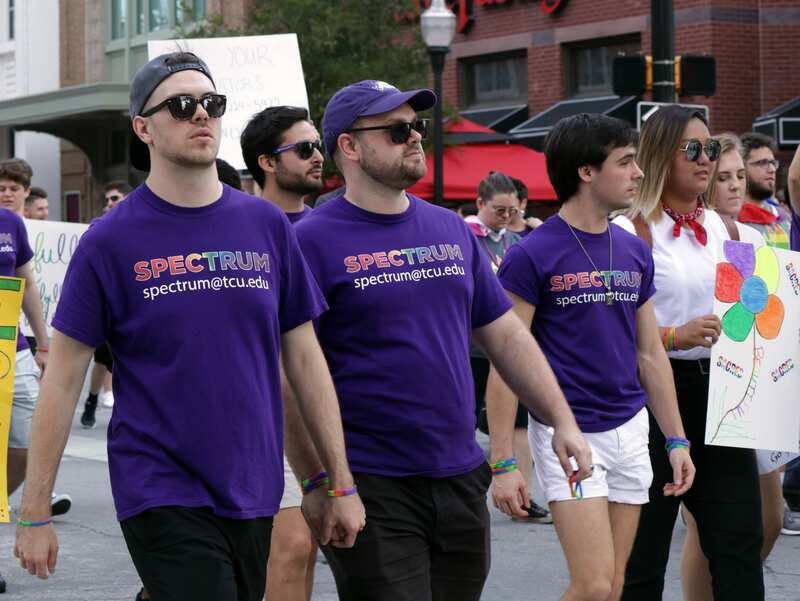 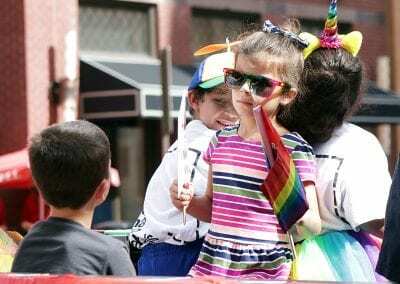 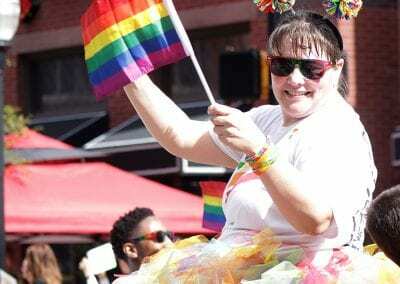 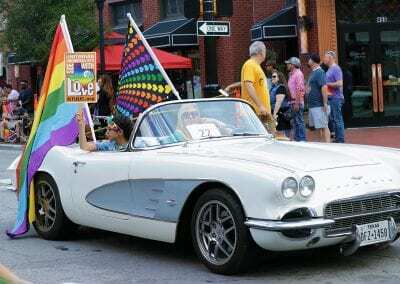 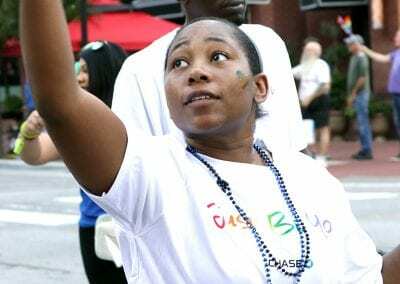 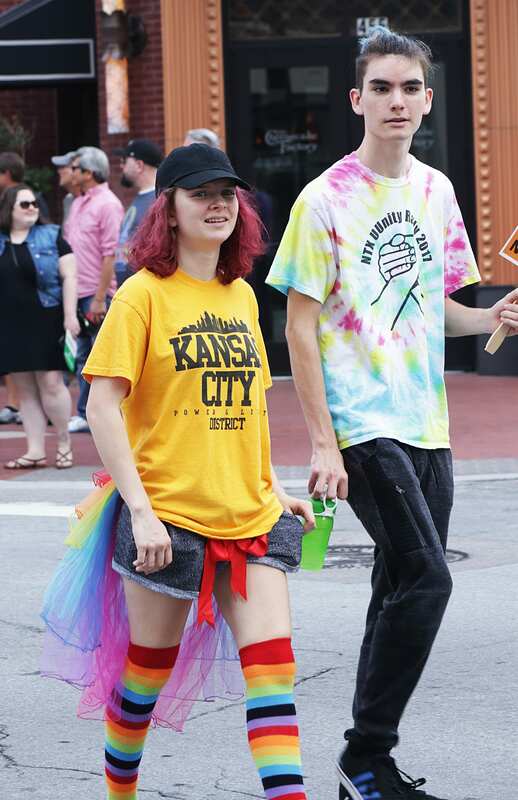 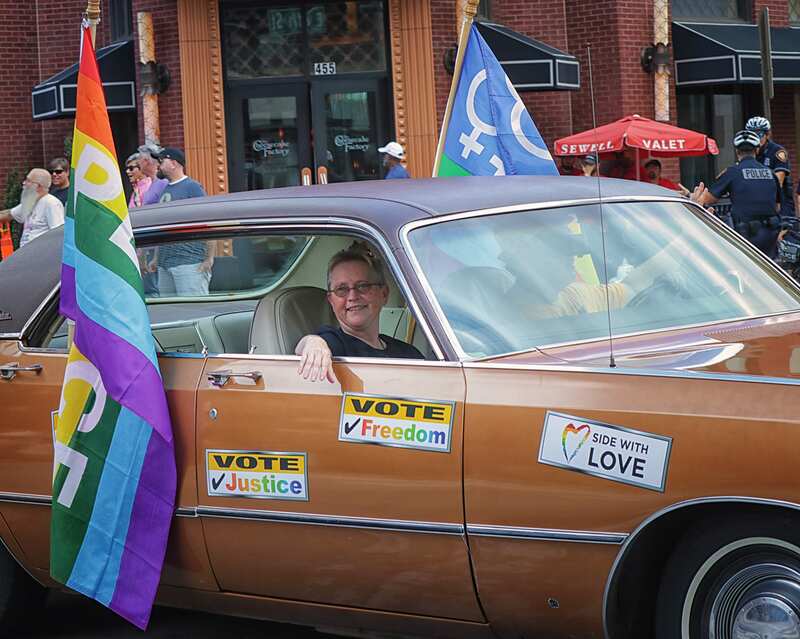 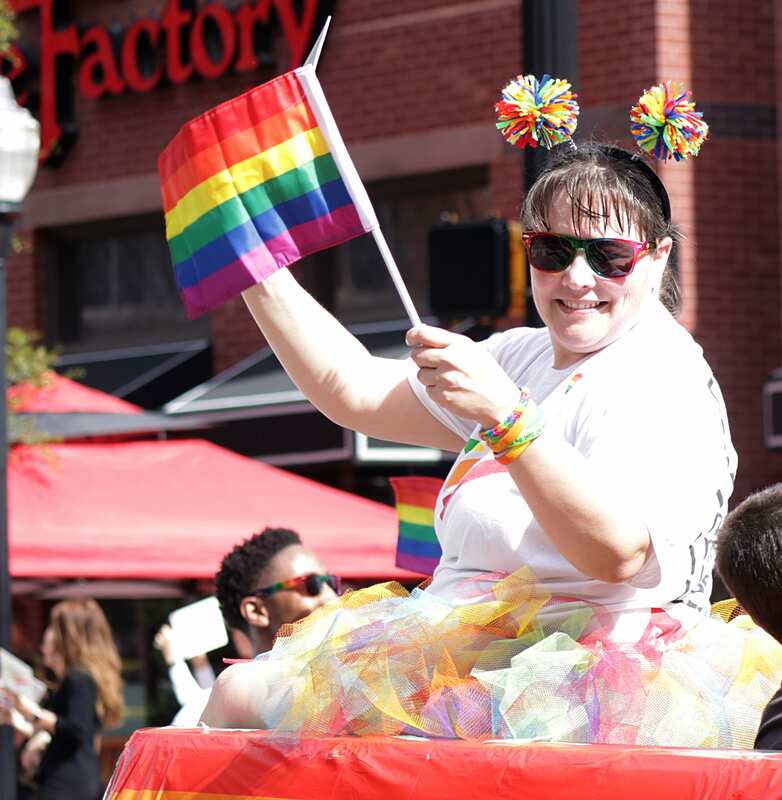 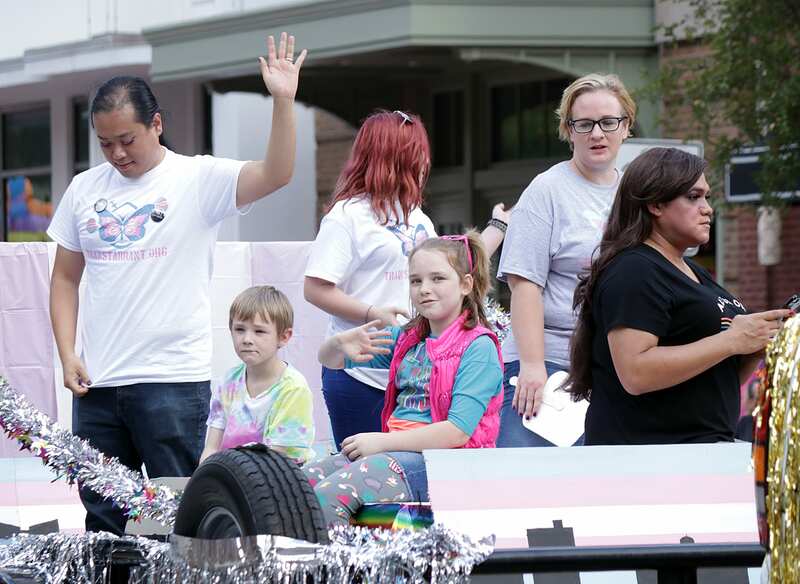 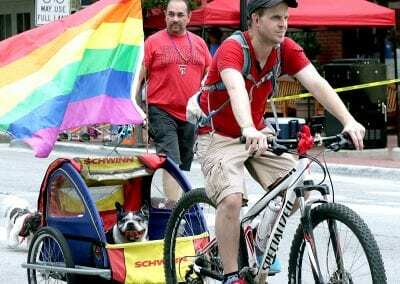 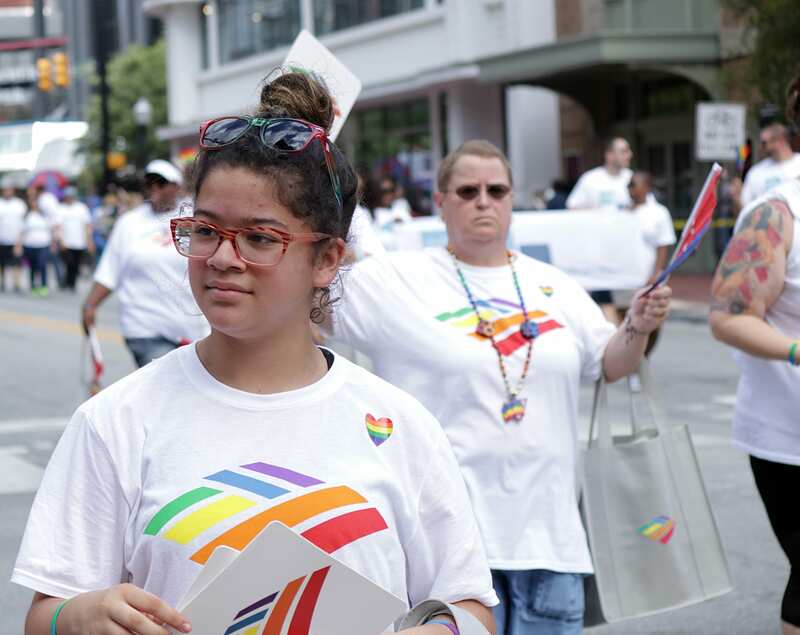 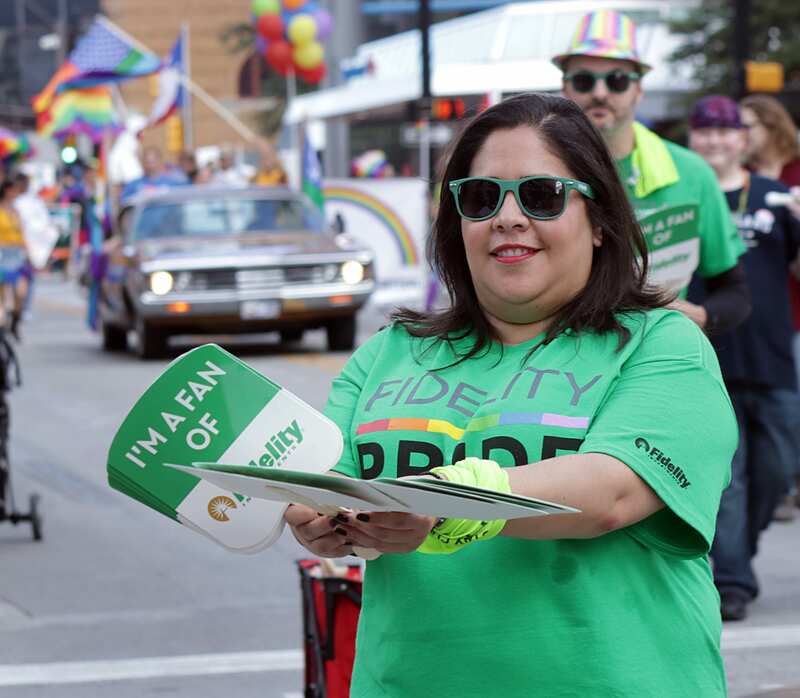 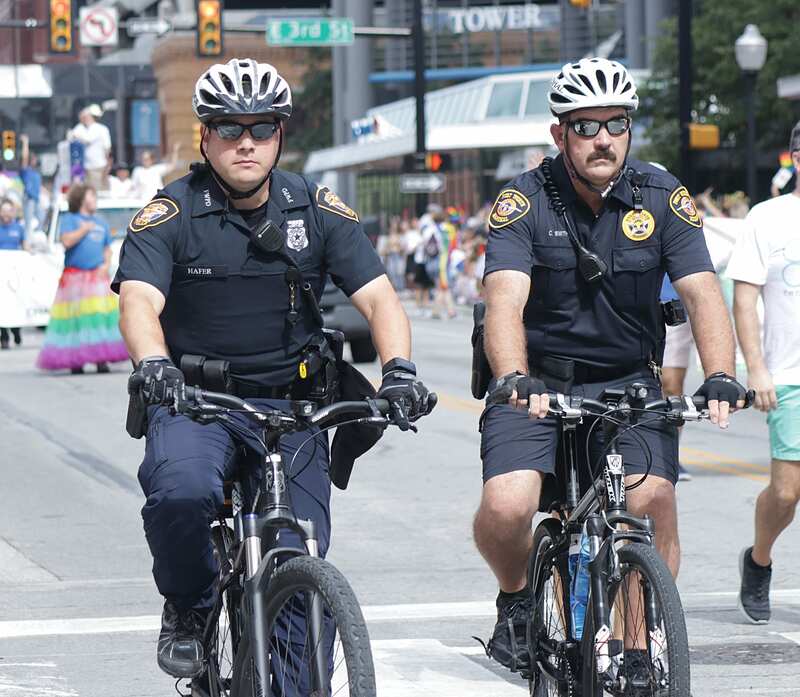 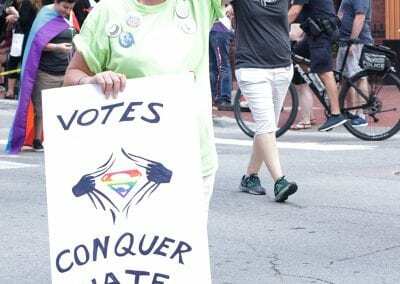 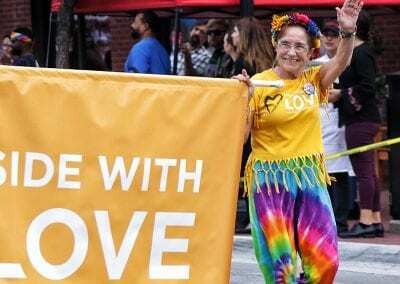 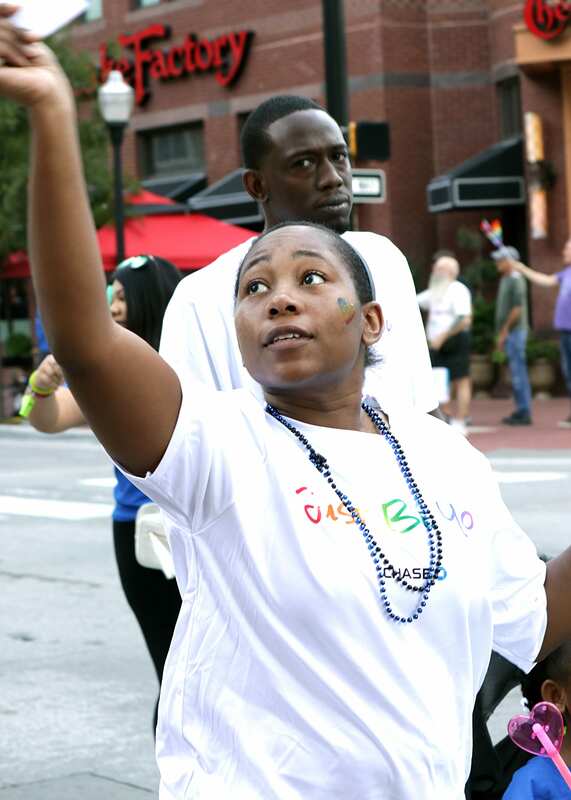 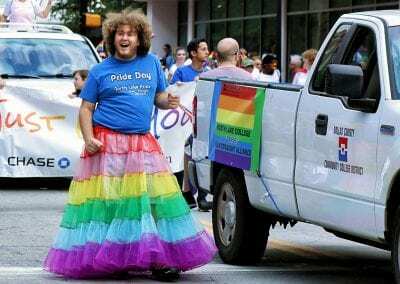 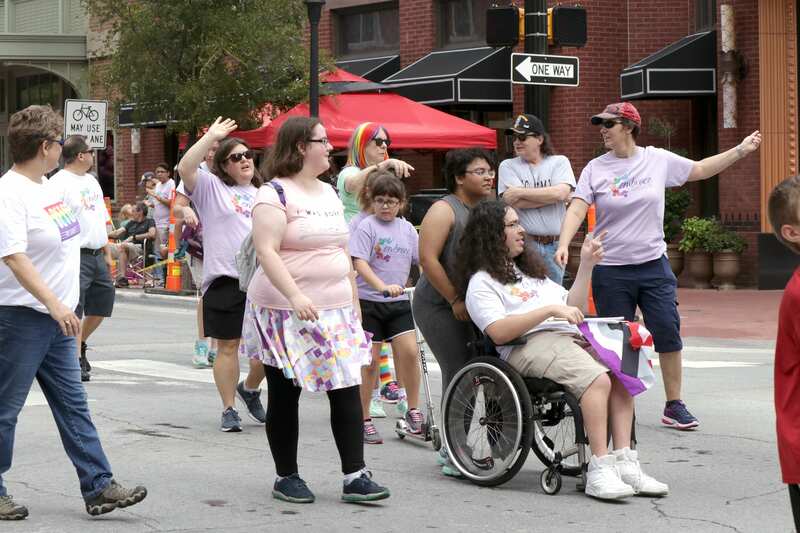 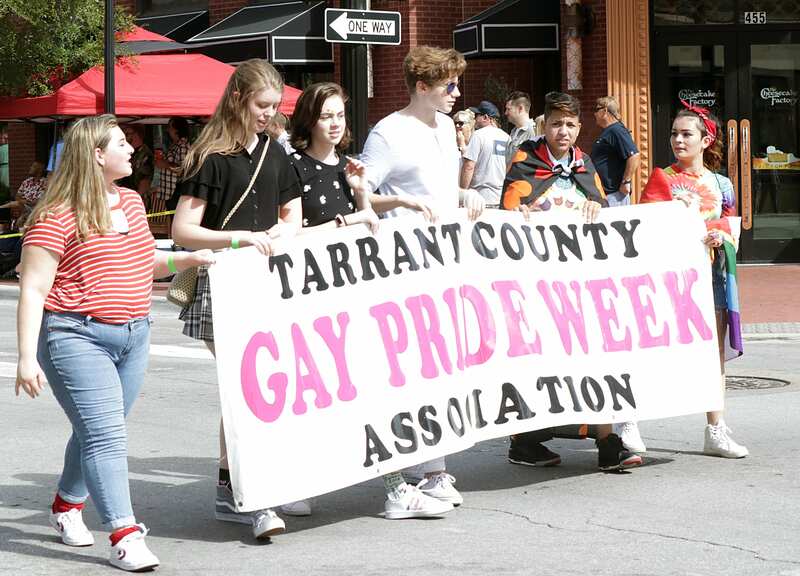 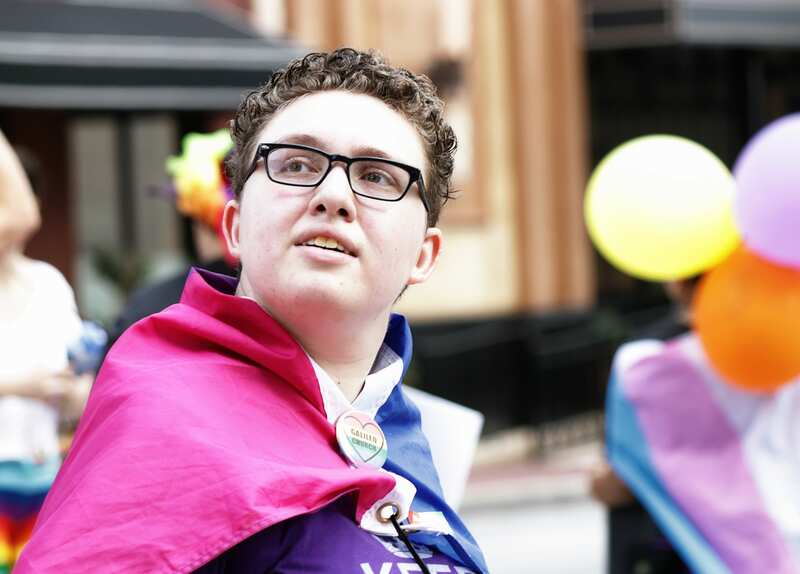 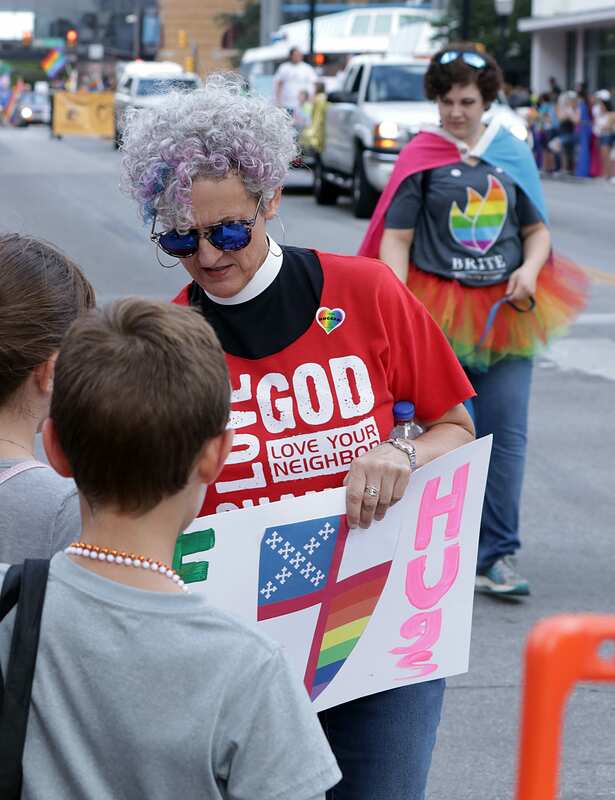 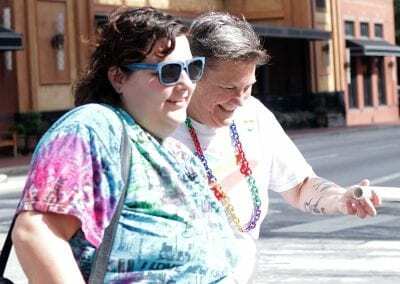 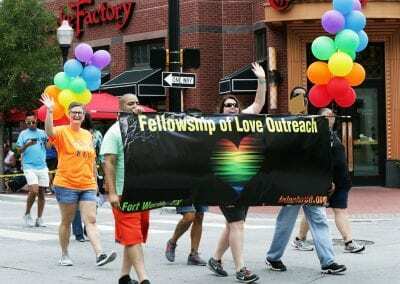 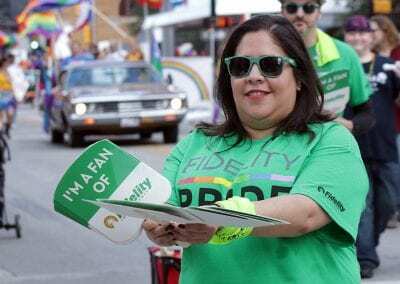 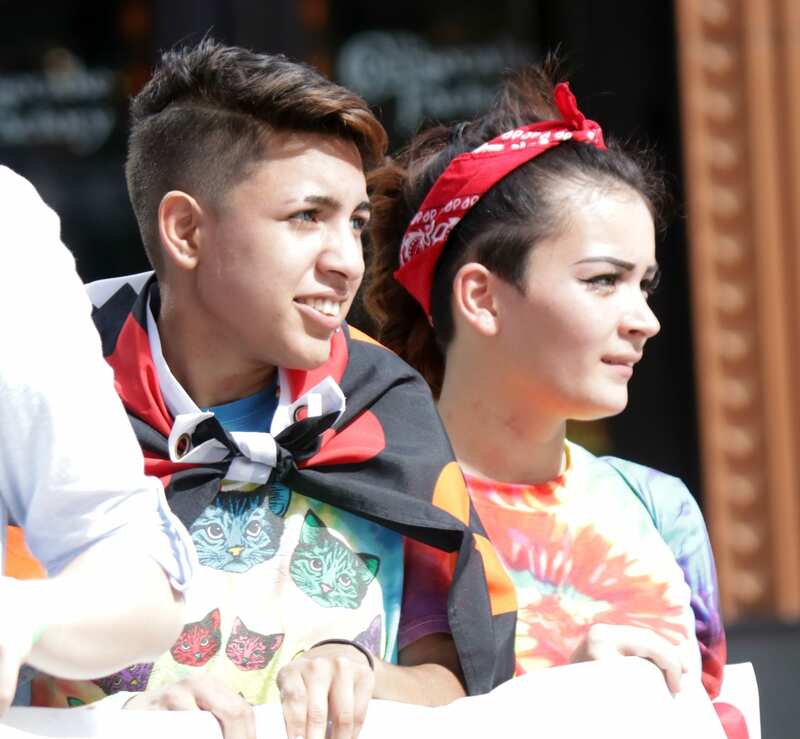 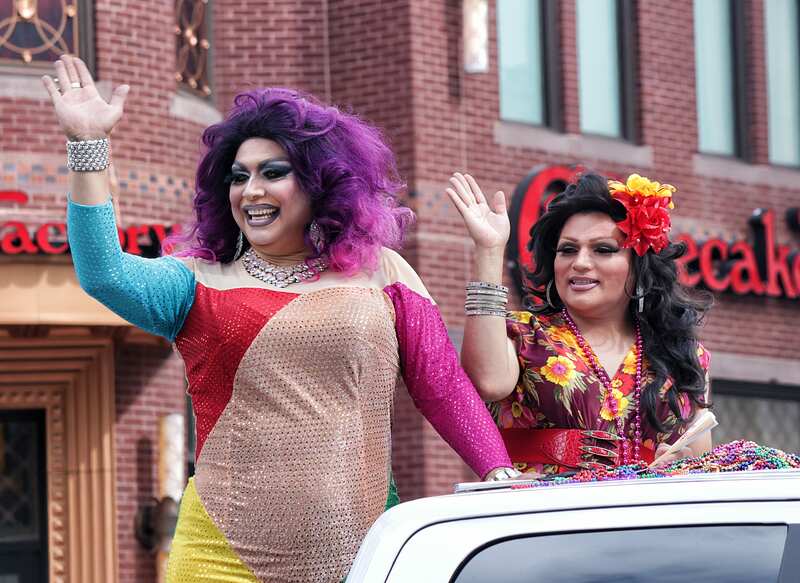 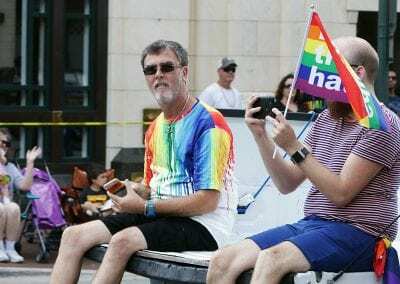 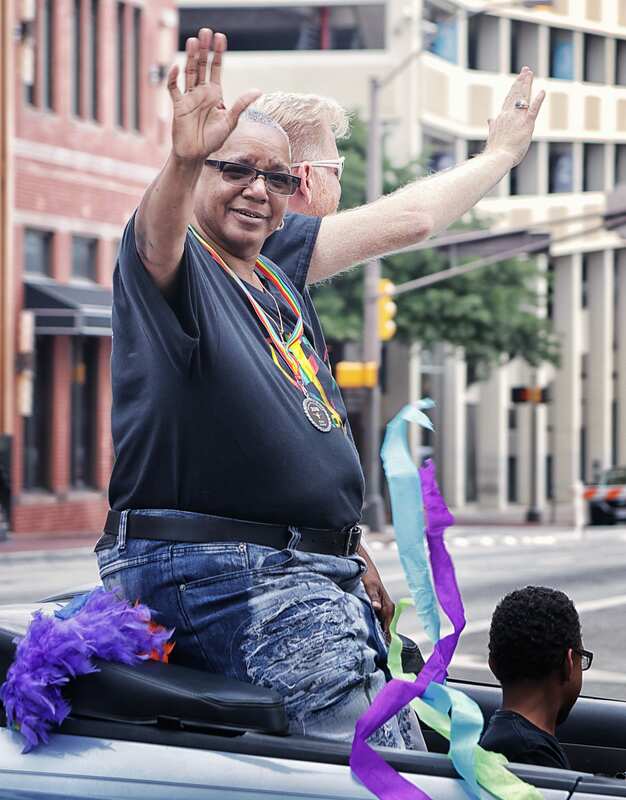 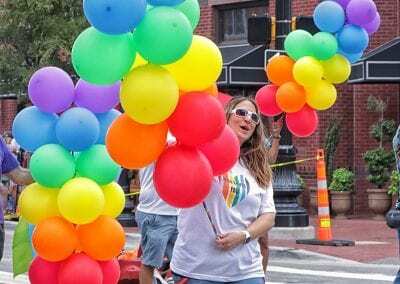 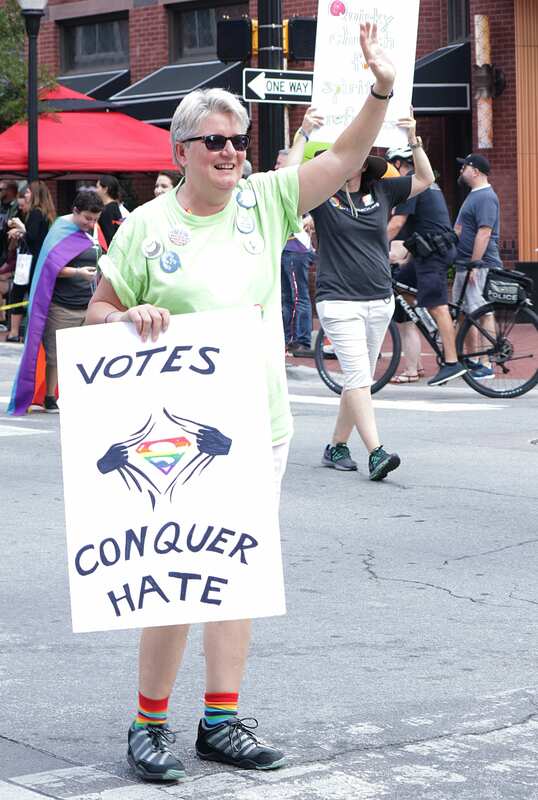 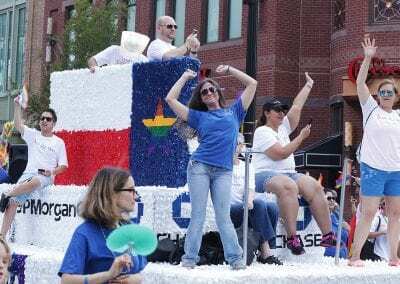 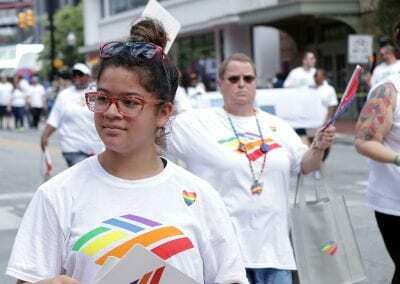 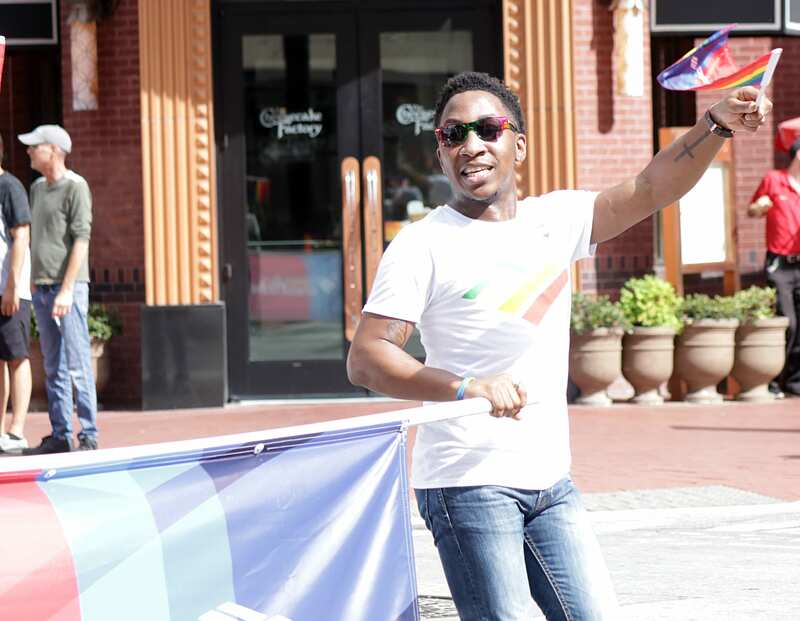 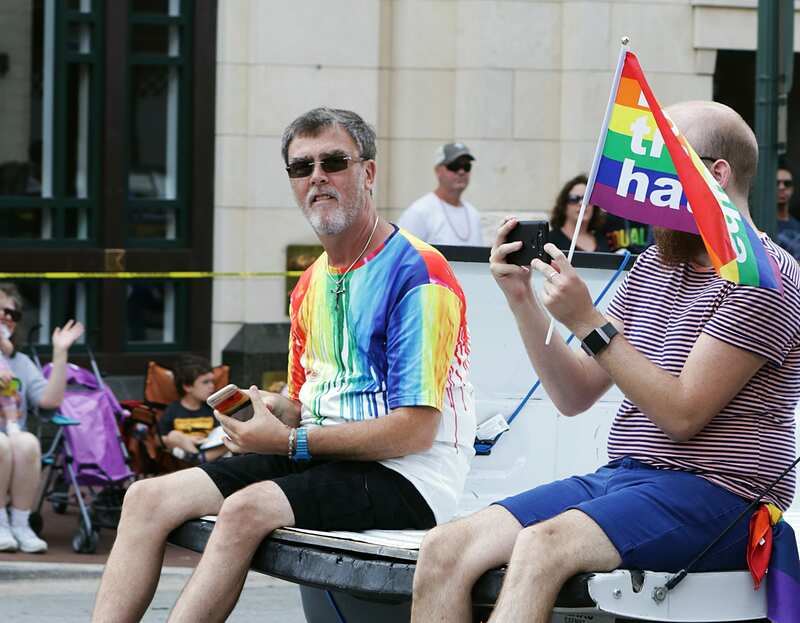 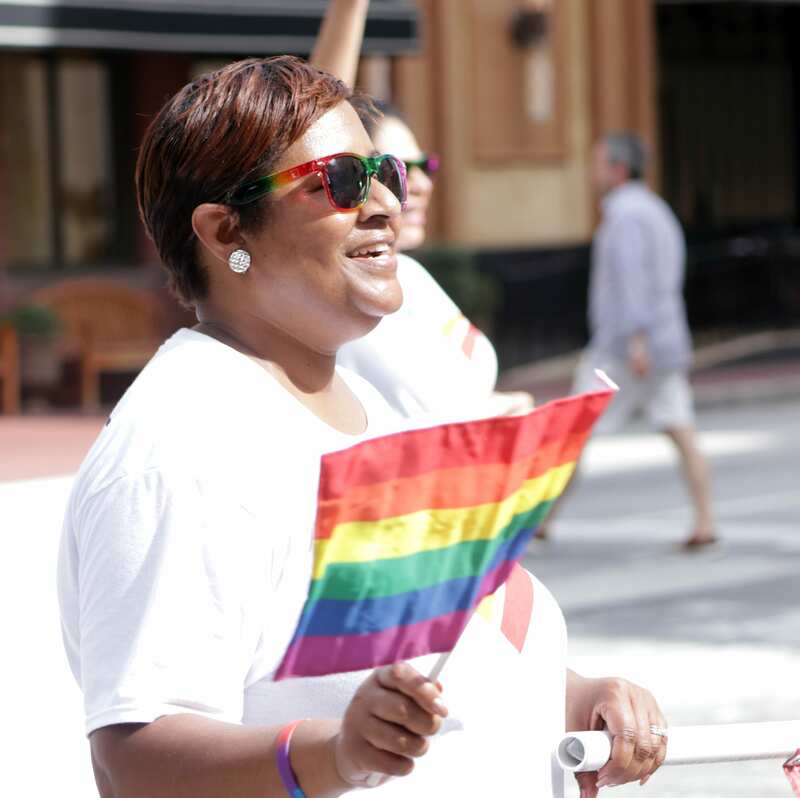 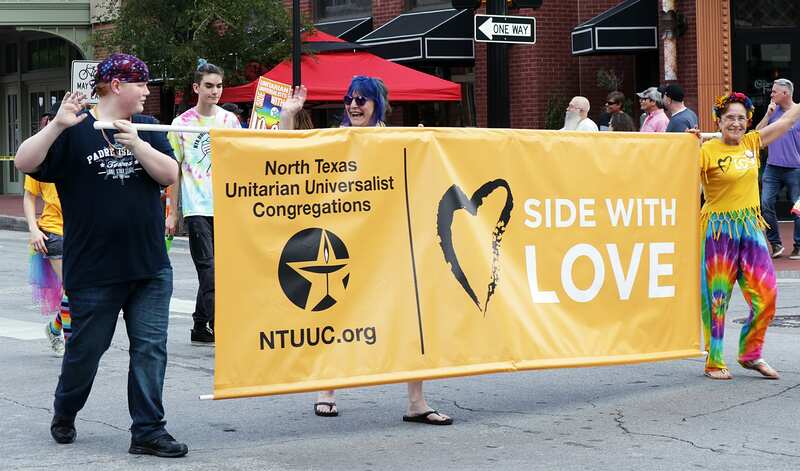 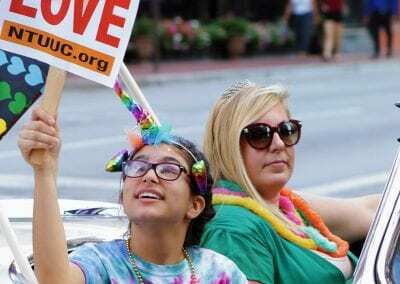 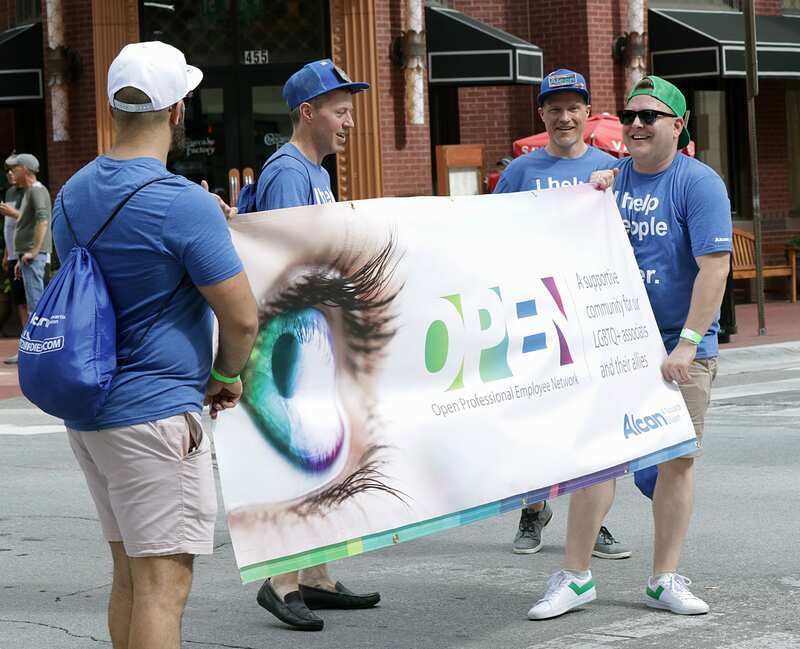 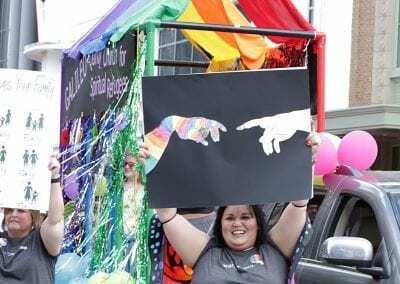 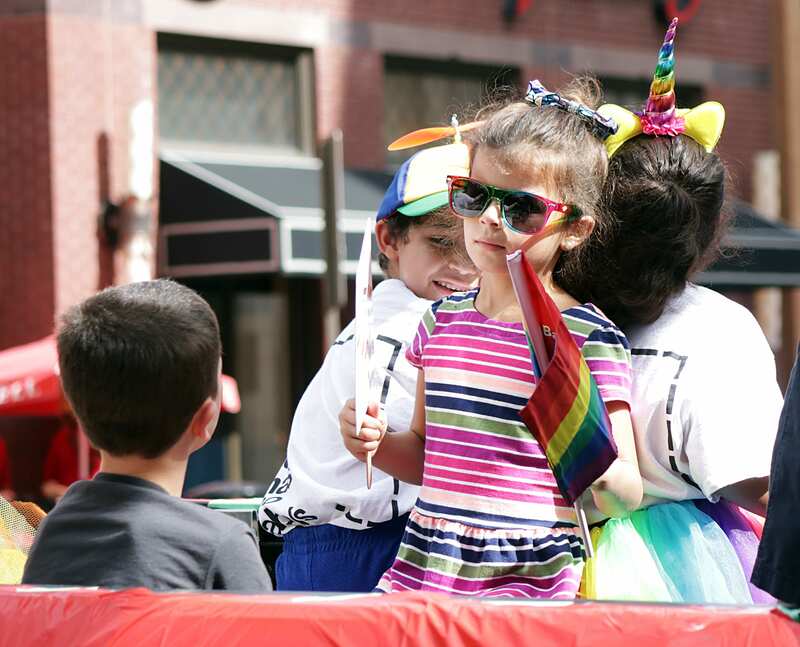 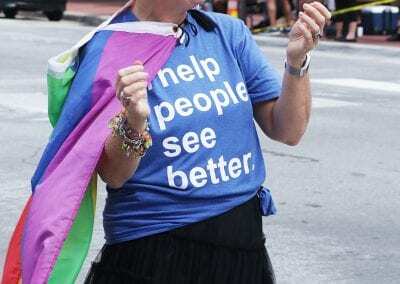 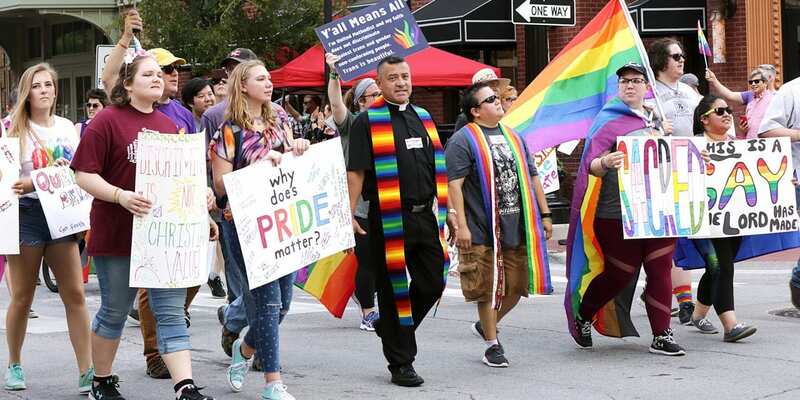 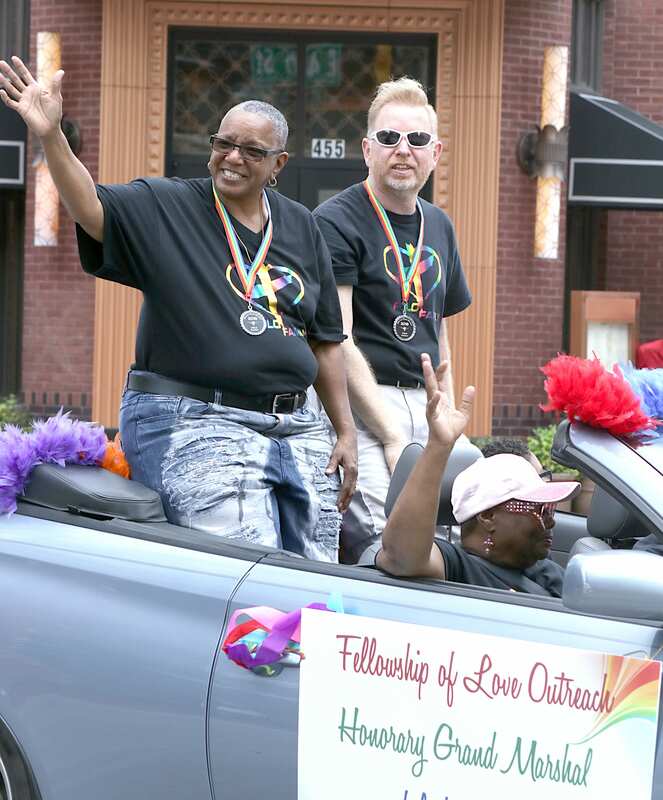 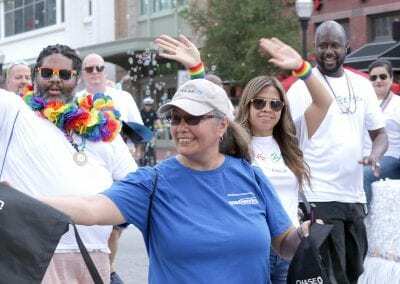 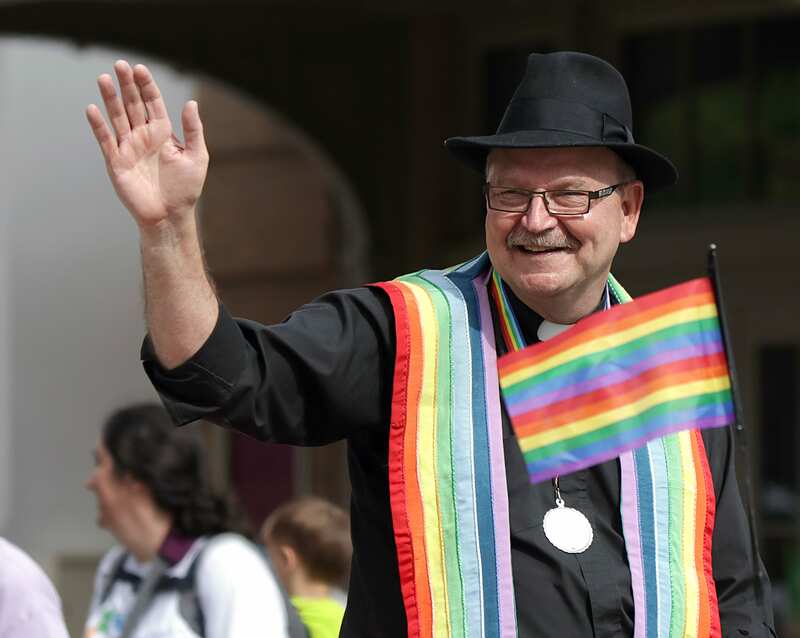 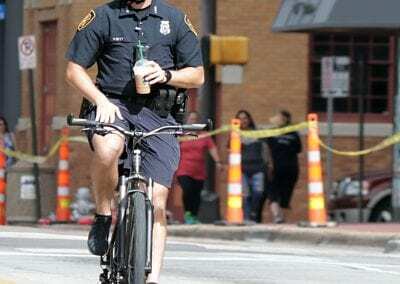 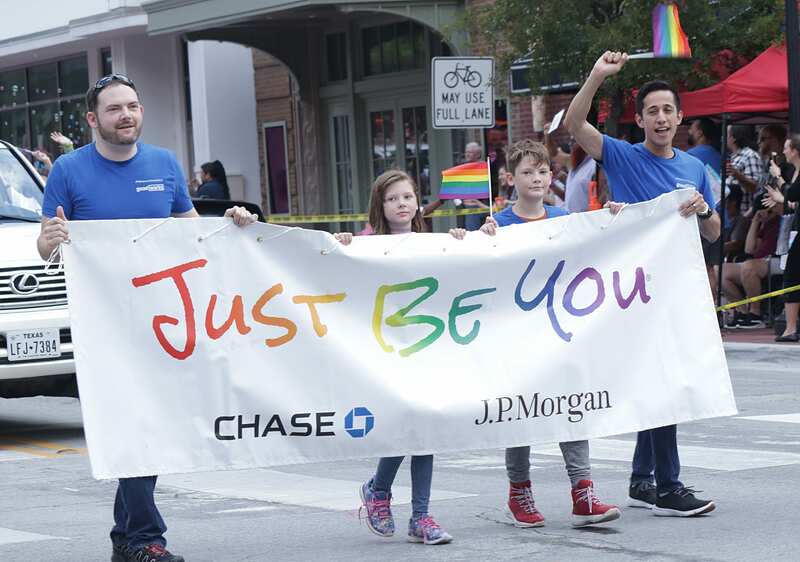 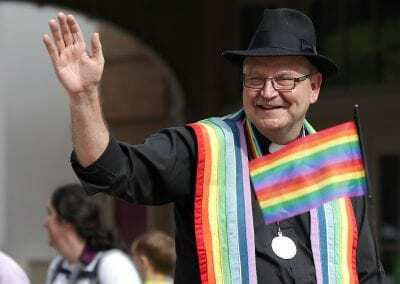 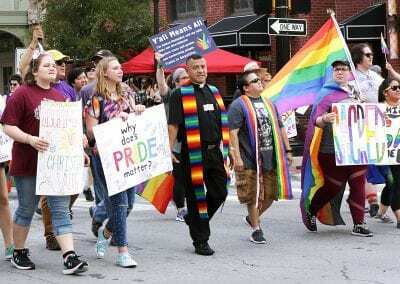 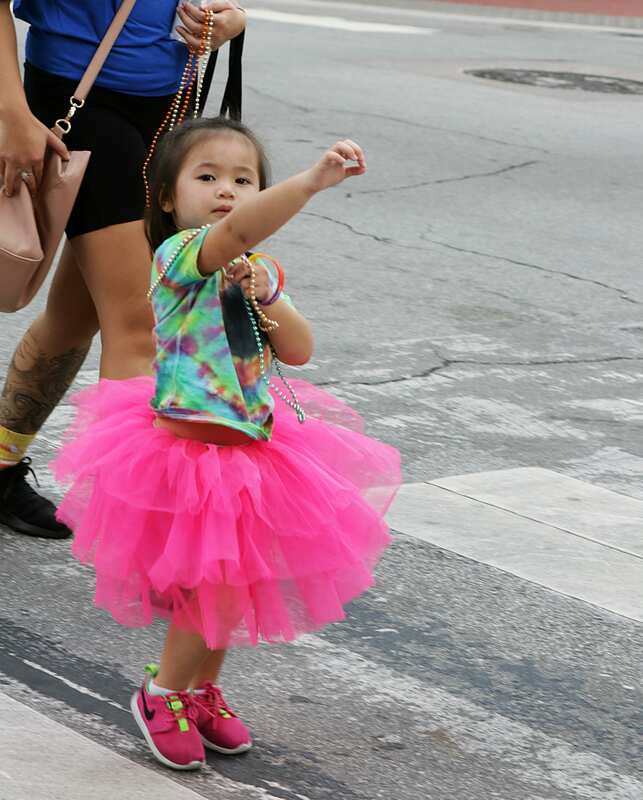 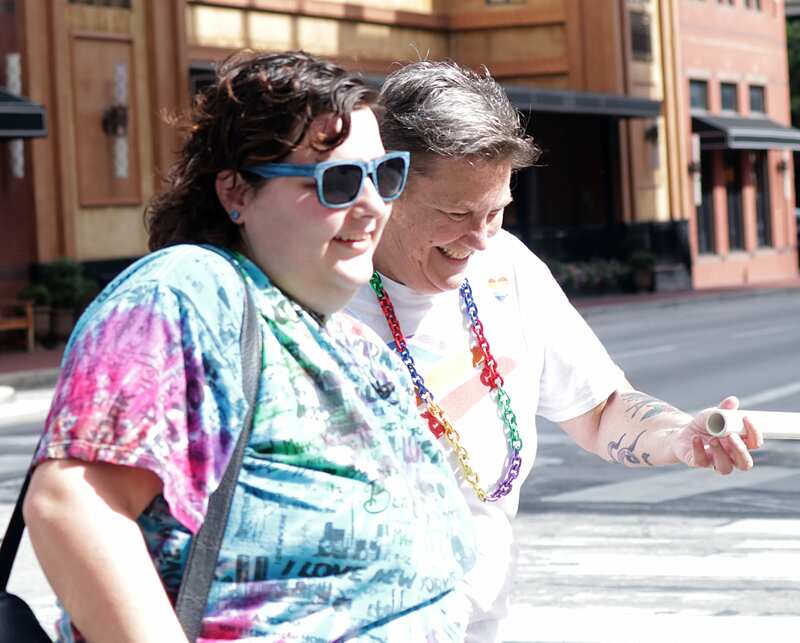 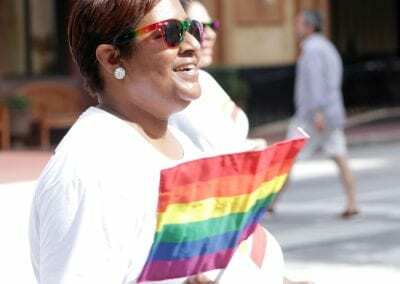 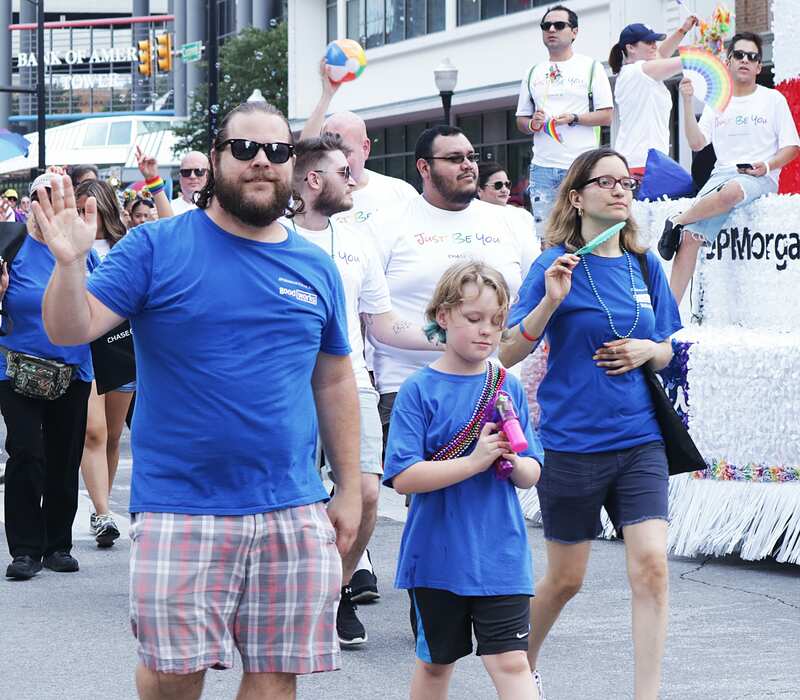 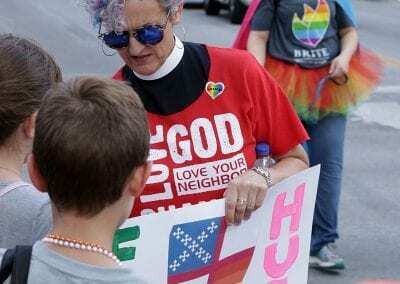 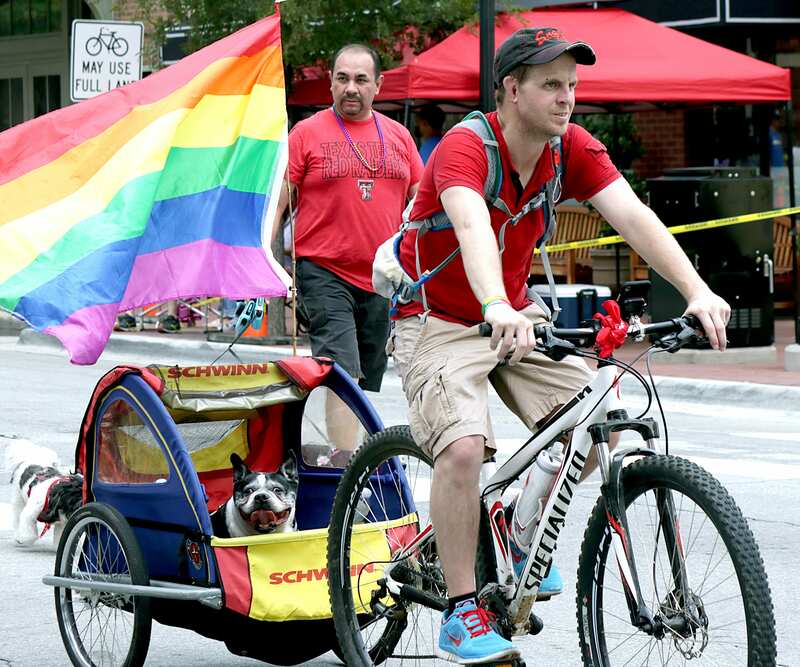 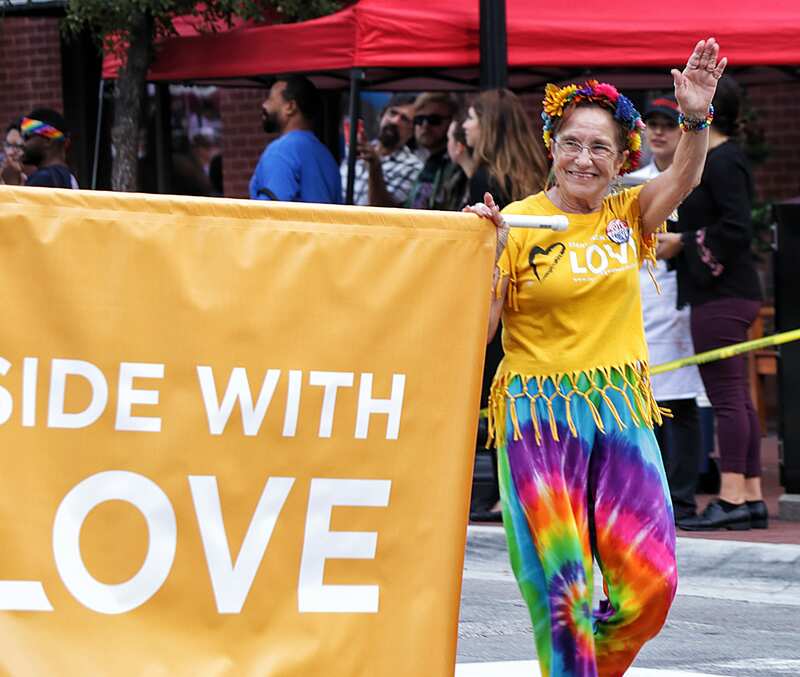 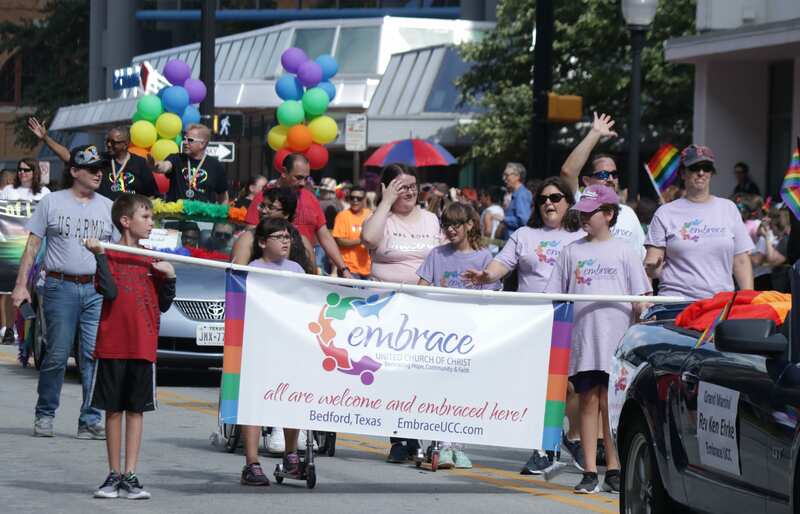 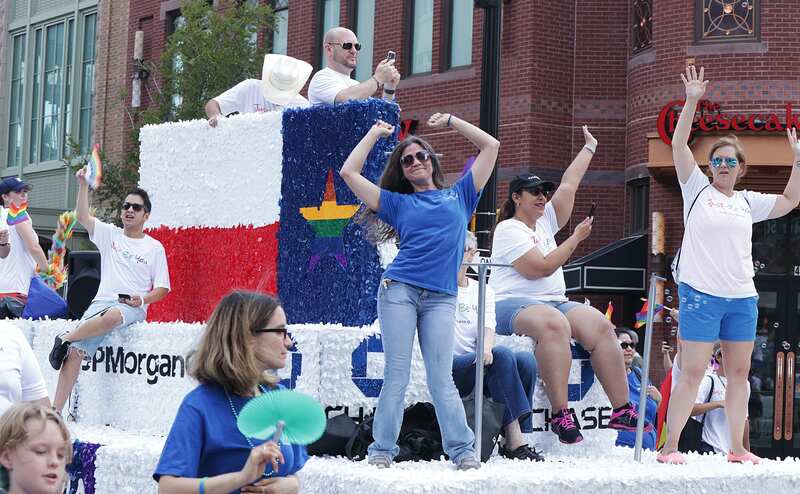 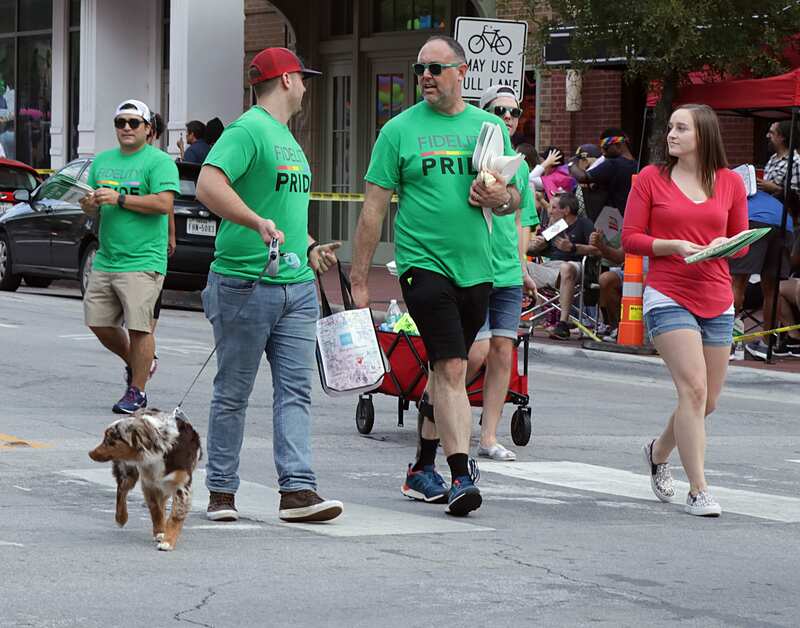 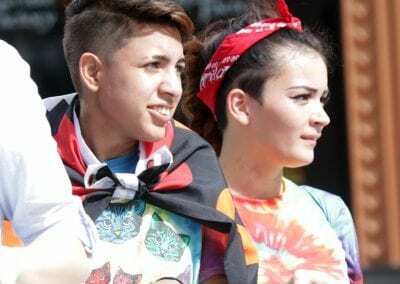 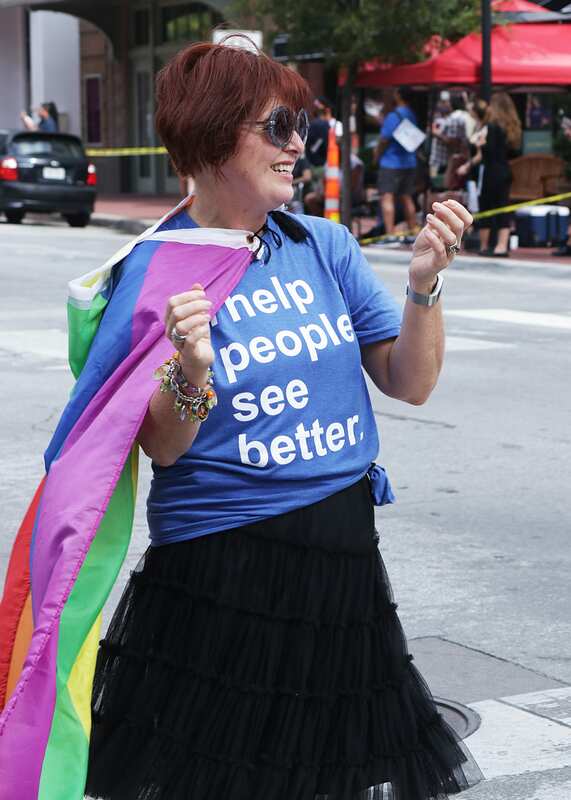 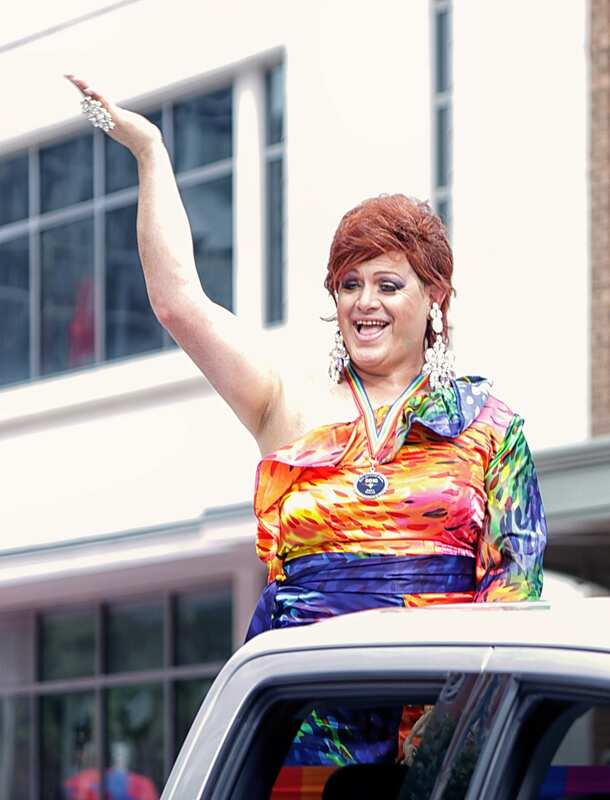 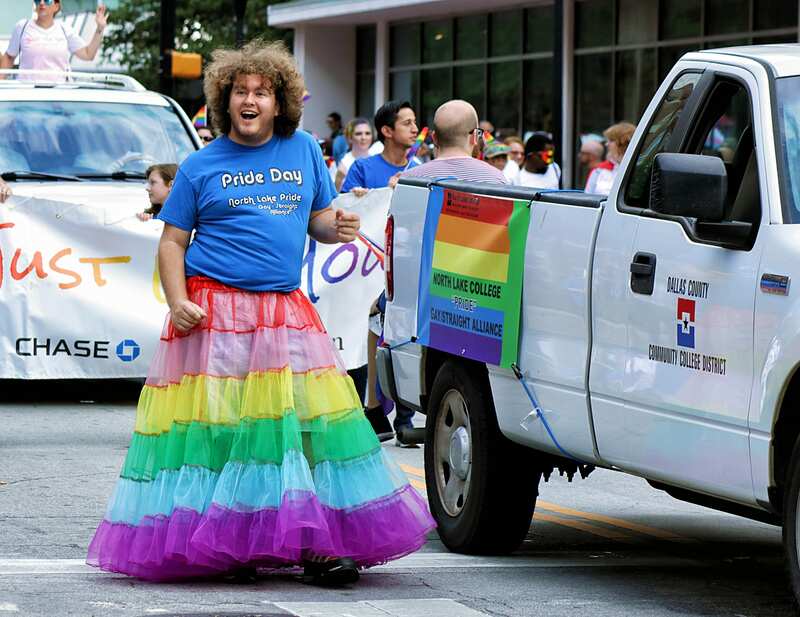 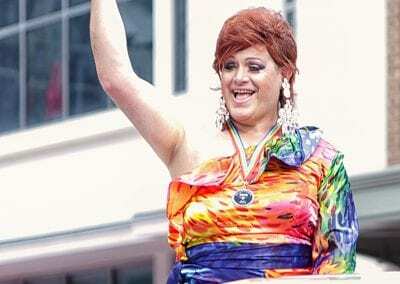 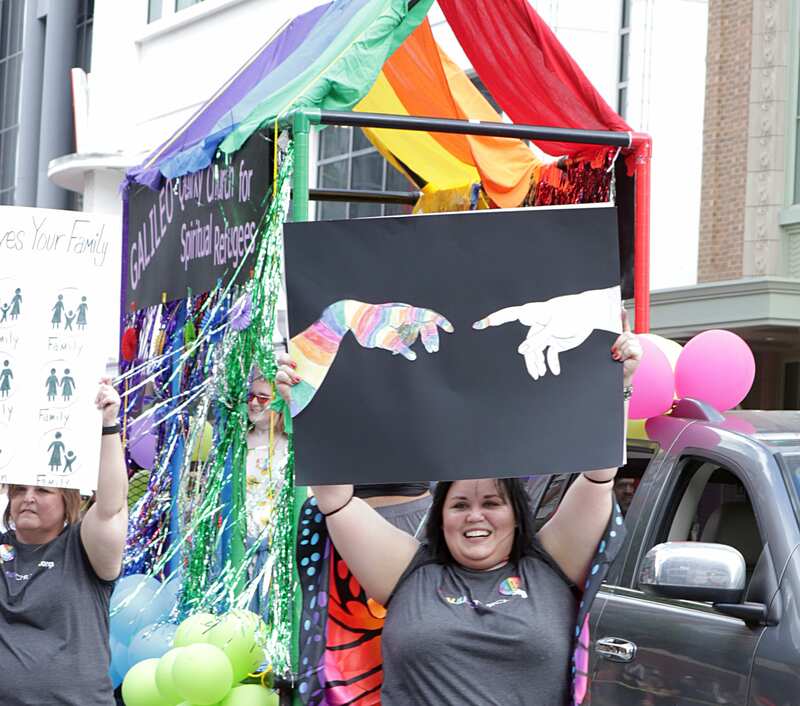 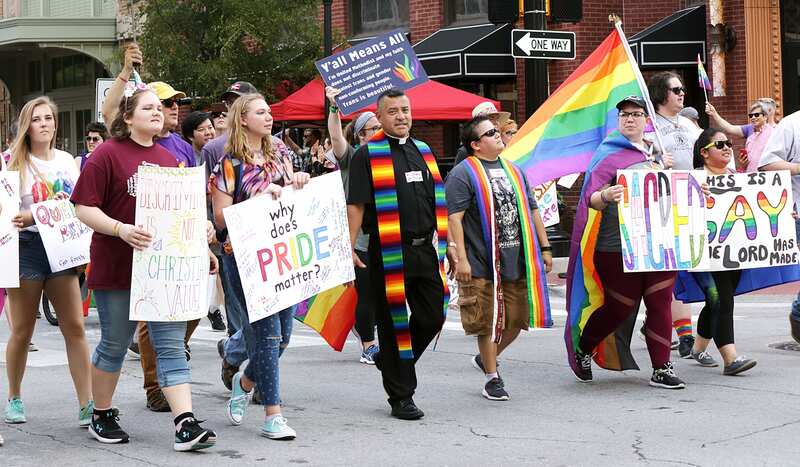 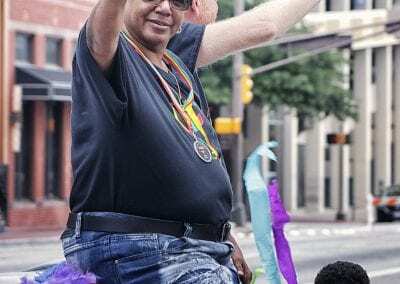 The 37th Annual Tarrant County Pride Parade marched through downtown Fort Worth on Saturday morning, Oct. 6. 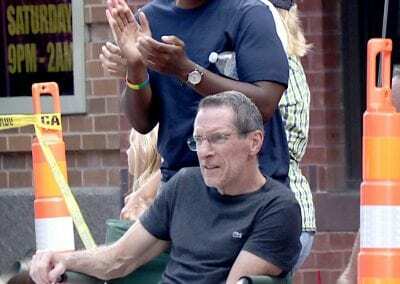 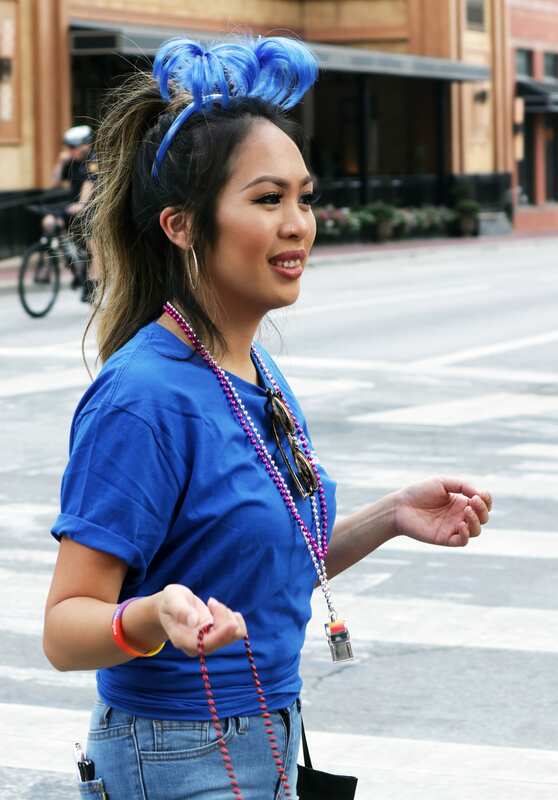 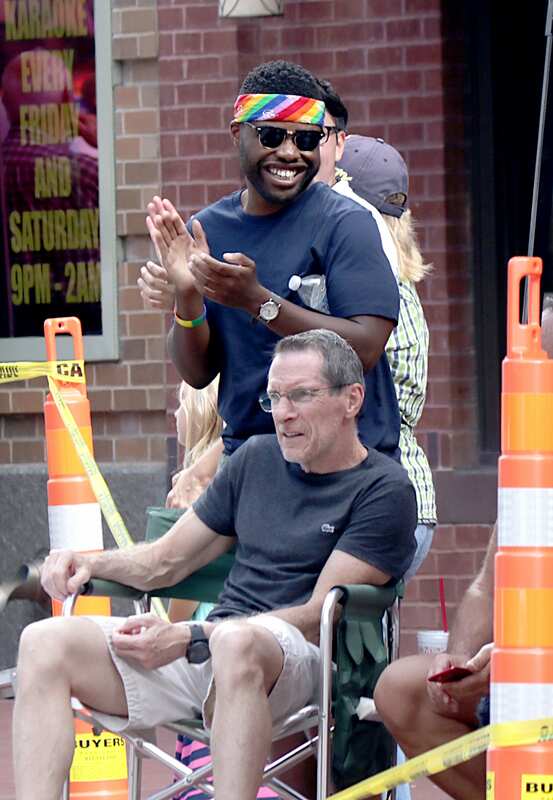 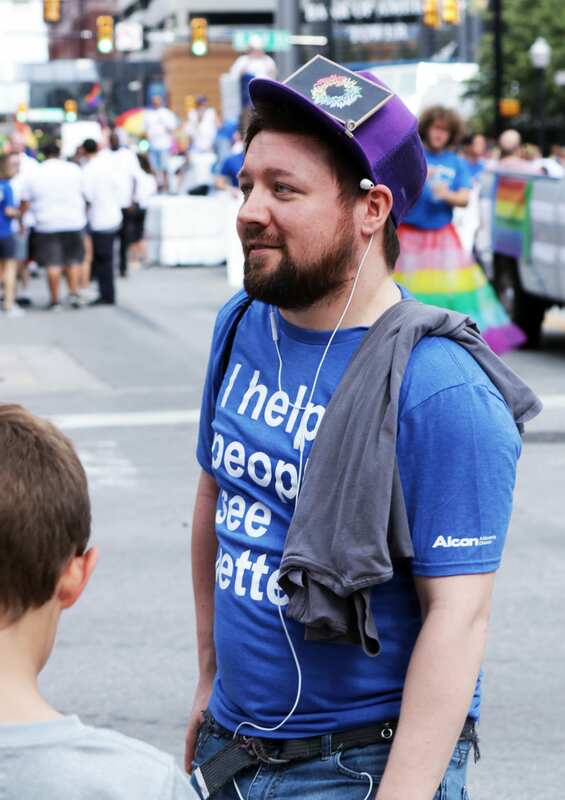 Here is the first gallery of photos from the parade. 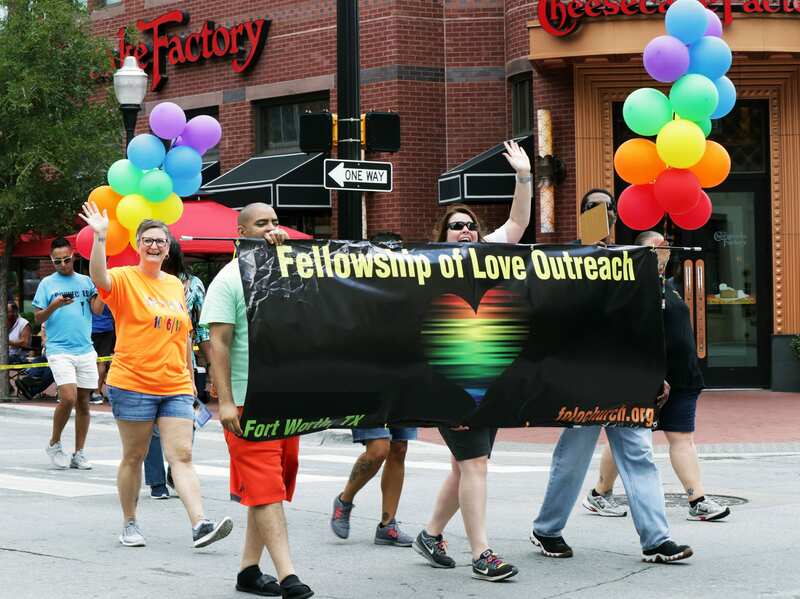 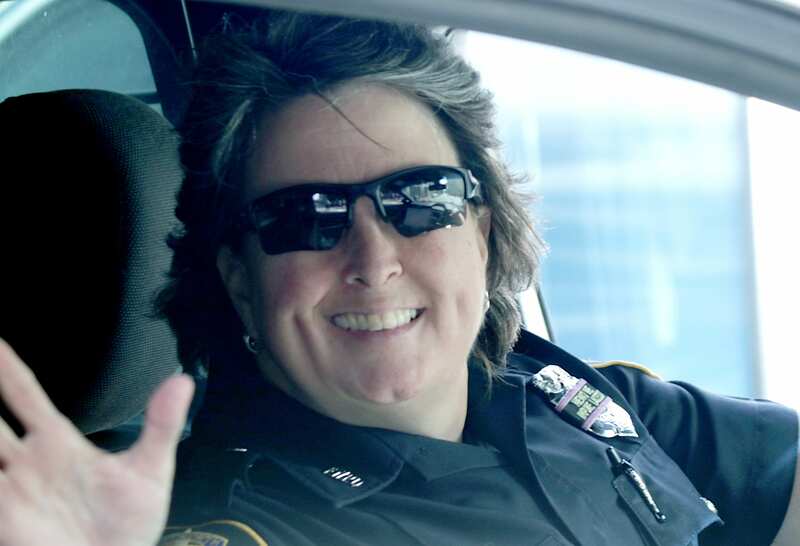 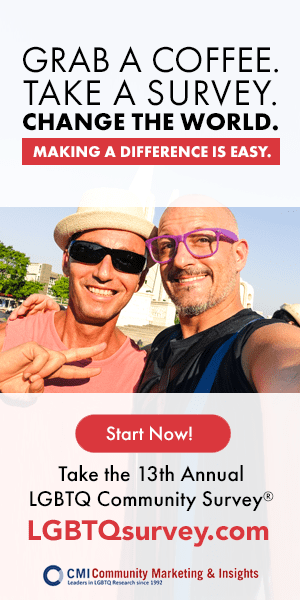 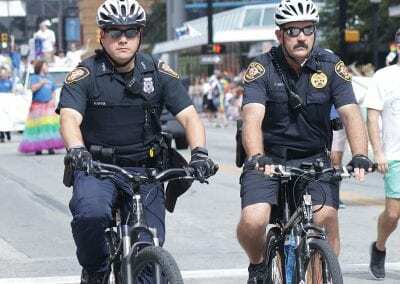 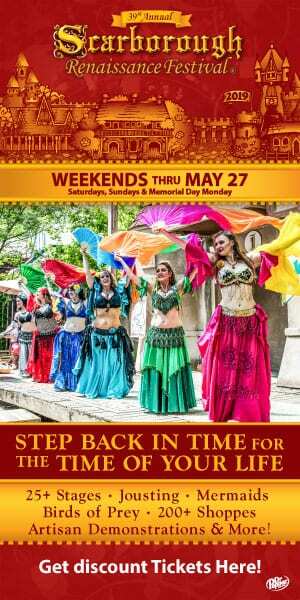 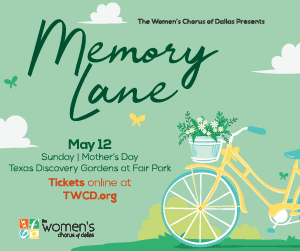 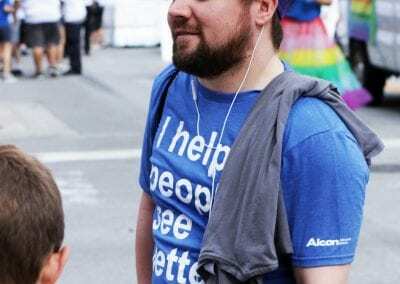 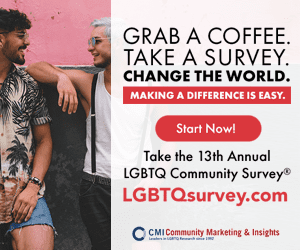 Watch for the second batch of photos to be posted soon, followed by photos from the Pride Festival in the Fort Worth Water Gardens.